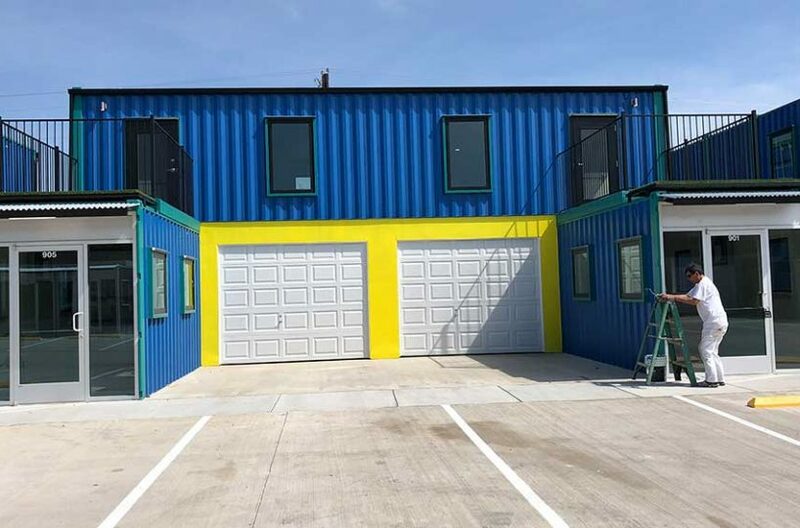 Finding the perfect industrial shop space for rent is much more than simply finding some listings online and then viewing those properties. Any industrial shop will have special needs, and not all shop space fits all needs. Water access, electrical access, room for growth, acceptable location in a business-friendly environment, all of these are considerations that must be looked at when searching for the perfect building. 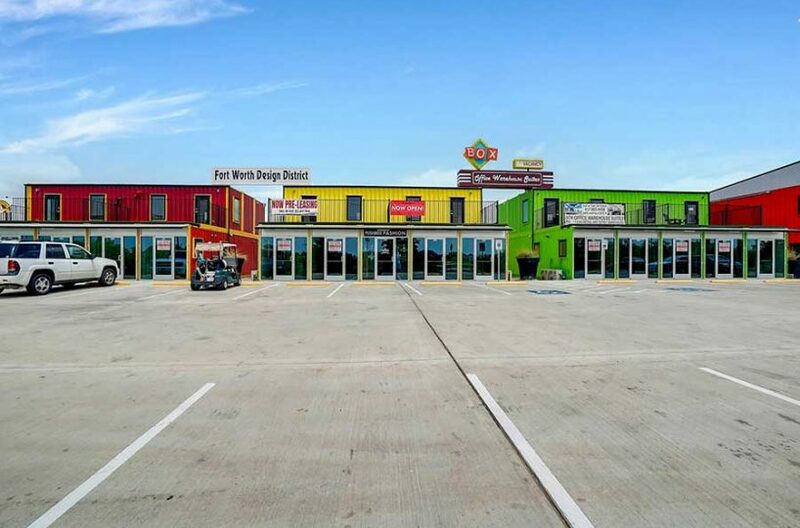 RDS Real Estate has carved out a niche in the commercial, industrial, and retail leasing business of the DFW Metroplex. Why spend hours of guesswork online when RDS can navigate those tricky waters for you? What is important to you and your business? Answer that question and then call RDS Real Estate. Time is money and we are in the money-saving business. 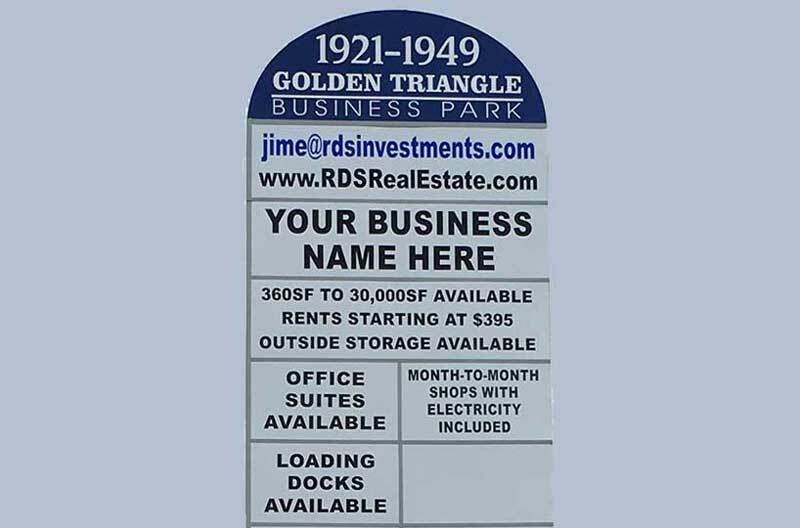 They will help you find industrial property for lease. View all shop space for rent.